The first half goals for The Red Devils came in the 9th and 10th minute from Rhys Murphy. After Roarie Deacon scuffed his shot Rhys Murphy stabbed home the opening goal. The second goal from Rhys Murphy was a stunning strike from considerable distance. 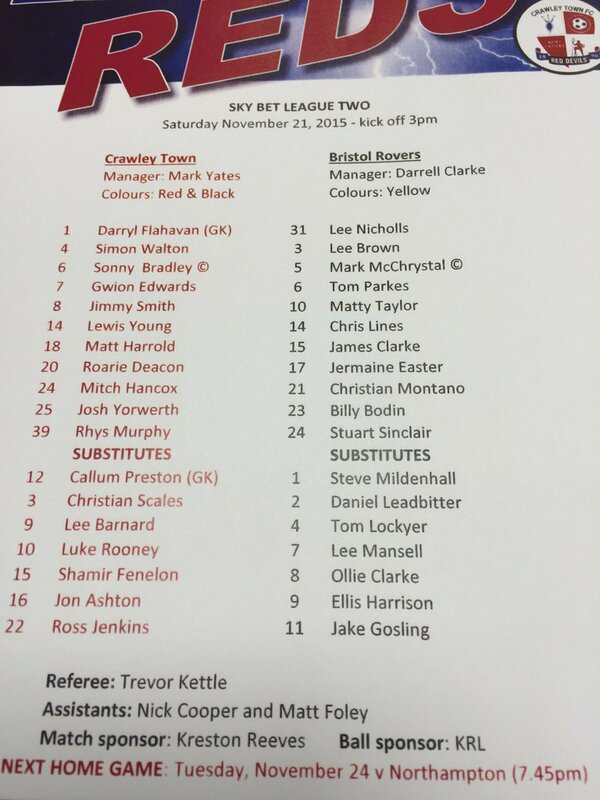 At half time Tom Lockyer replaced Mark McChrystal and Ellis Harrison replaced Cristian Montano. 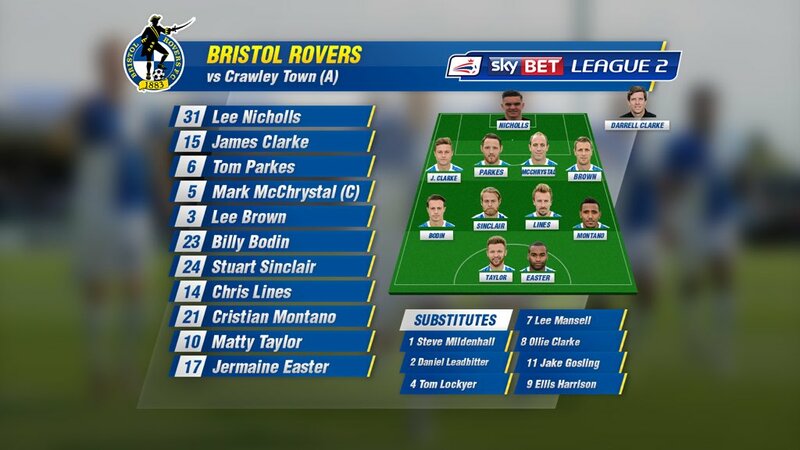 There were bookings for Lee Brown and Tom Lockyer of Bristol Rovers. 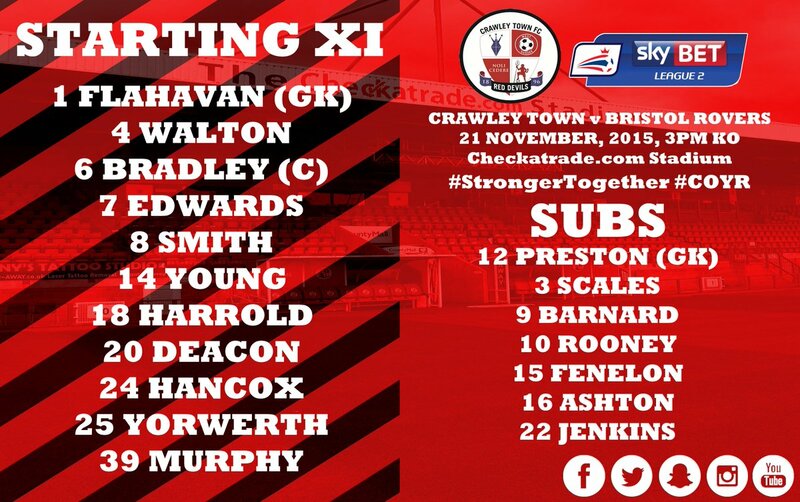 For Crawley Town there were bookings for Jimmy Smith and Josh Yorwerth. Jake Gosling replaced James Clarke in the 75th minute. 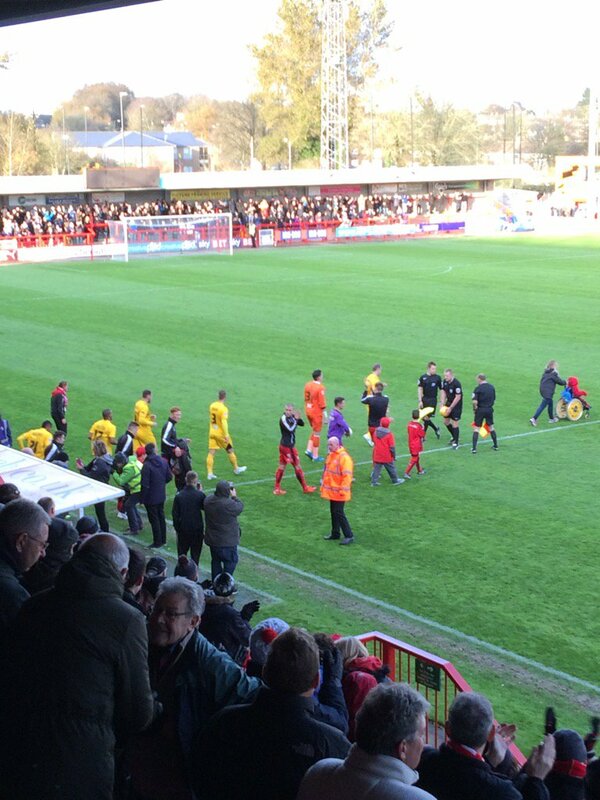 The total attendance was 2,612, which included 836 Bristol Rovers supporters. 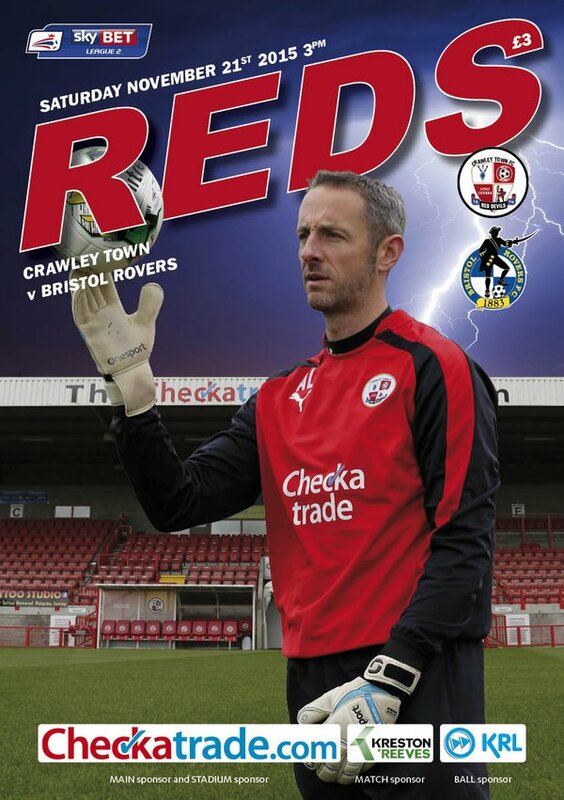 The Crawley Town Man of The Match was Rhys Murphy, who was substituted in the 85th minute. In the 87th minute, Mitch Hancox brought down Billy Bodin and a penalty was awarded. 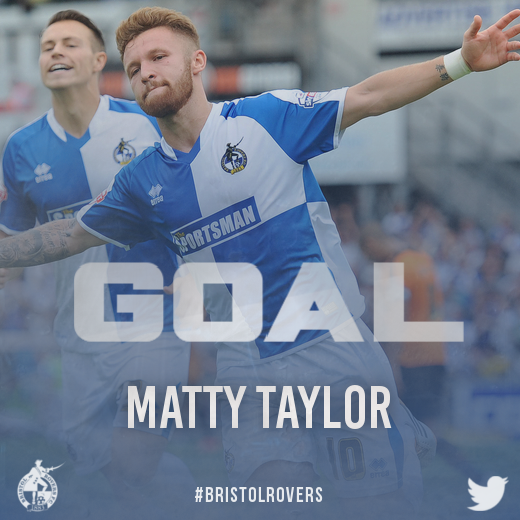 Matt Taylor converted the penalty with a right footed shot to the top left corner. Darryl Flahavan dived in the other direction. 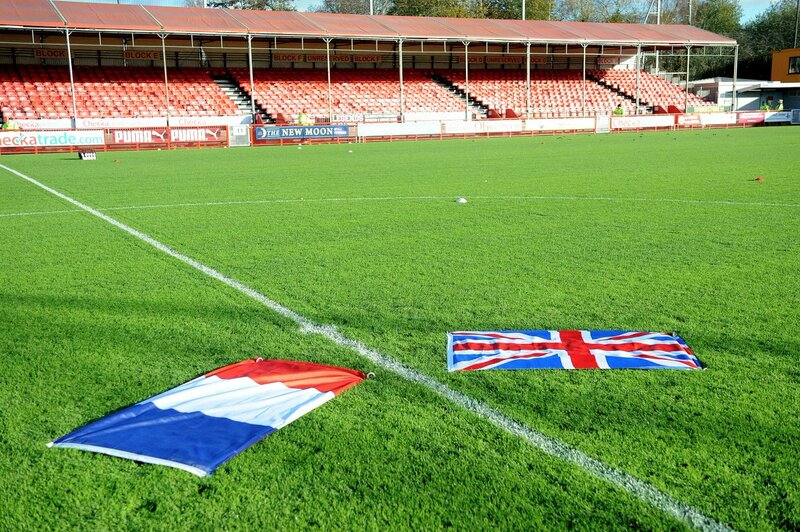 One minute’s silence prior to kick off in memory of the Paris victims. 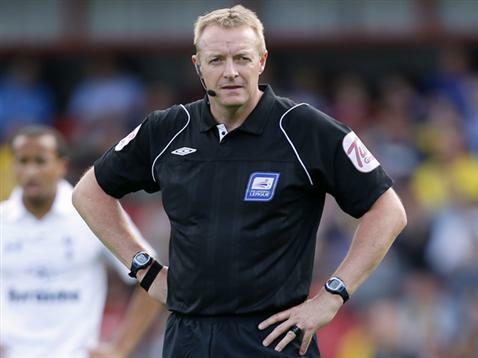 Trevor Kettle is the referee. Prior to this game he had issued a total of 57 cards. Will Matt Harrold be a valuable asset with his defending at set pieces?